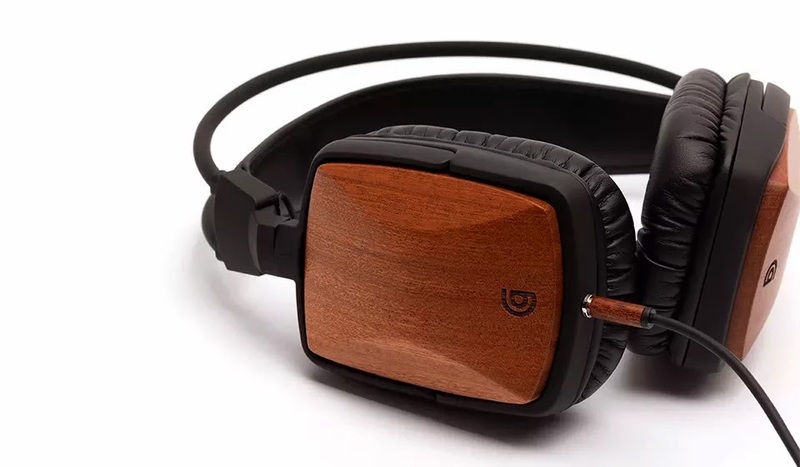 The Style Show: What your preferred headphones tell about your fashion sense and attitude. What your preferred headphones tell about your fashion sense and attitude. Different sets of earpiece has been a part of our everyday outfits. Some people purposely use it to ease a boredom, some use it as a stress reliever while some people use it just to brag. Don't you know that as you choose your preferred headset, it somewhat tells you who you are and your fashion sense? Well, let me spill the beans so I can get this story going. 1. 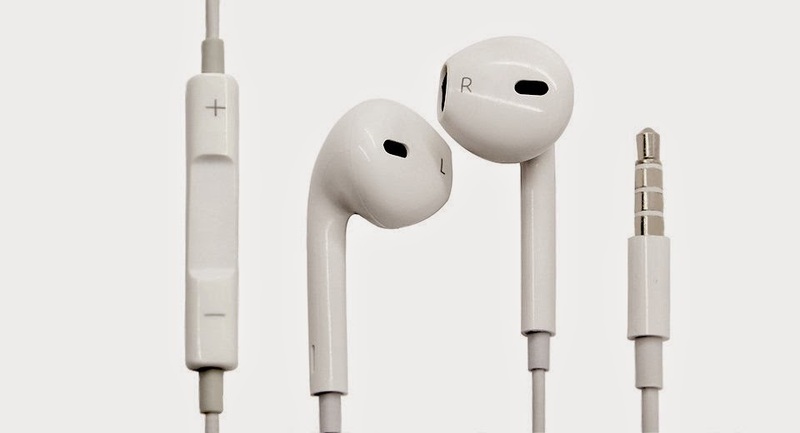 Earpods - Defined as an earbud that will fit well on the ears and provides a better sound. Most fashion-forward people chose this because most of them are always on-the-go. 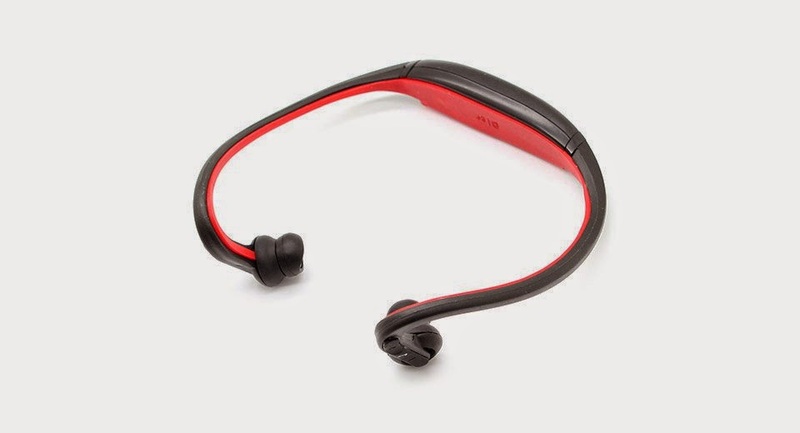 They want something that is handy and does not require any special things going on with the earpiece. Also, these people are very organized with what they're doing and should be accurate with the details if given a task. The only downfall they have is that, they are OC at times. They are easily being stressed with things that are not accomplished on a specific time. Based on their fashion sense, most of them are into basic pieces because they don't want to look something different from what they believe in. 2. Over the head earphones - These people who love digging in this type of earpiece are the most creative group of all. They love to shut the noise of the world with their earpiece and that's how they grind their creative juices coming up with brilliant ideas. The only bad traits about these people are being carefree about important things and happy-go-lucky. There are 2 divisions of stylish people love wearing this pair of earpiece. Here is a group of fashionista who wants to sport an all-black ensemble. On the other hand, a group of people who wants Nike Dunks over boots, baggy or jogger pants over fitted pairs and loose shirts or sweaters over buttoned downs. 3. Behind the neck headphones are the extreme people. They are the most physically active of all. Most of them are runners, bikers or athletes who are always hitting the gym or the road. Also, their perseverance is the best trait they have because they are always eyeing for the goal no matter what happen. The only bad attitude that they have is that; if it is a necessity to pull people down, they will do it for them to succeed. In terms of fashion, they love to dig in sporty looks. Booting in with rubber shoes or sneakers, hoodies and fitted leggings or pants. No matter what style of headset you are digging in right now, there is always an unconscious reason why we are picking it up. Sometimes, it is based on how we wanted to look, what lifestyle we are in or what are our aspirations in life. What I can say is, whatever bad traits we have now, I think today is the best time to change it for the benefit of our future. Pretty accurate for the hubby and me. Having been both musicians by profession, we prefer the over the head earphones that drown out everything else and allow us to immerse into our work. Nice theory. I pick earphones based on comfort, though. I have really small ears, so most ear buds are painful to wear, while those that are supposed to hang onto your ears have nothing to hang on haha. I prefer using earpods that headphones because they're handy and small to fit on my purse whenever I go out. Nice earpods!!! I wanna have that too! is it durable? Can you believe I don't listen to music?? But I watch movies in my laptop using Over the head earphones. Really? Thanks for that personal trivia. All this time, I knew all along that you are into music too like me!